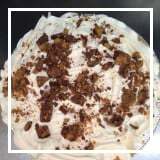 Sugar 'n Spice, an outstanding restaurant in Waterford, PA, is here to serve good, old-fashioned home cooking to locals and visitors! 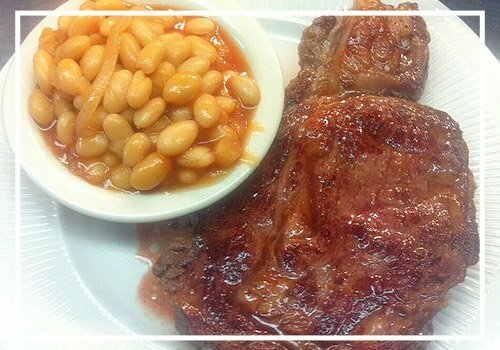 Our Amish food selections and style of cooking have made us a favorite stop for diners near and far. Choose from pork chops, salads, soups, and more. We are also a BYOB restaurant, so feel free to bring your own beer or wine to enjoy with your meal. Whether it's for breakfast, lunch, or dinner, we are sure to have the comfort food you are craving. We are about a half hour away from the city of Erie, PA, and are known as one of the best local restaurants to dine at while you are visiting the Erie area. Stop in and see us today! Delight yourself with our mouthwatering Amish food selections. Bring your family or friends with you for a more wonderful dining experience. Our restaurant offers a wide variety of uniquely prepared and great-tasting dishes. Visit us today to check out our restaurant specials!